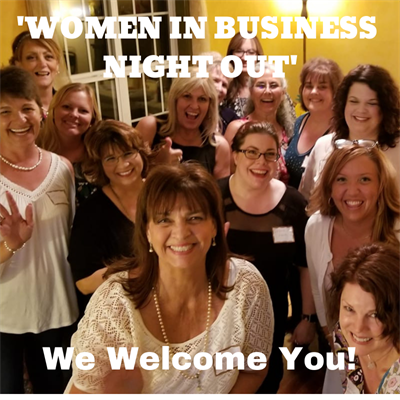 Join us for another fantastic Women in Business Night Out in Spring Hill! 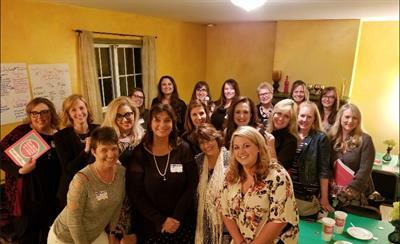 Meet other women in business, build great relationships, participate in table discussions & fun activites including giveaways, get great business insights from our business coaching sessions, and more! 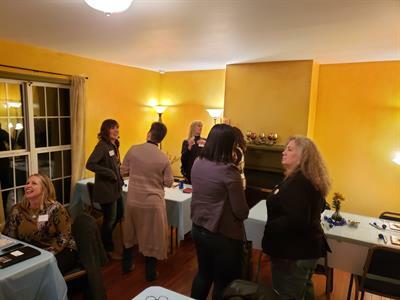 PLEASE NOTE: If you have any dietary restrictions, please contact us at springhillfresh@gmail.com well in advance of event and we will make every effort to accommodate you. If you have to cancel, please give us a 24 hour notice so we can adjust our catering commitment. All sales will close at 2PM on the day of the event.